100% Fully Automated Private Proxies! How would you like to have 100% FULLY AUTOMATED private proxies? SolidProxies is the ONLY service that can provide this. A lot of other services will give you backconnect proxies, meaning hacked proxies which are all public! Our API is already hardcoded into GSA Search Engine Ranker! MagicProxy - Our own application to enable you to use your proxies with any app or browser! NO EXTRA COST FOR REPLACEMENTS! Keep cheking back to this blog for updates and discount codes! This code is active again, but not for long so use it quick! 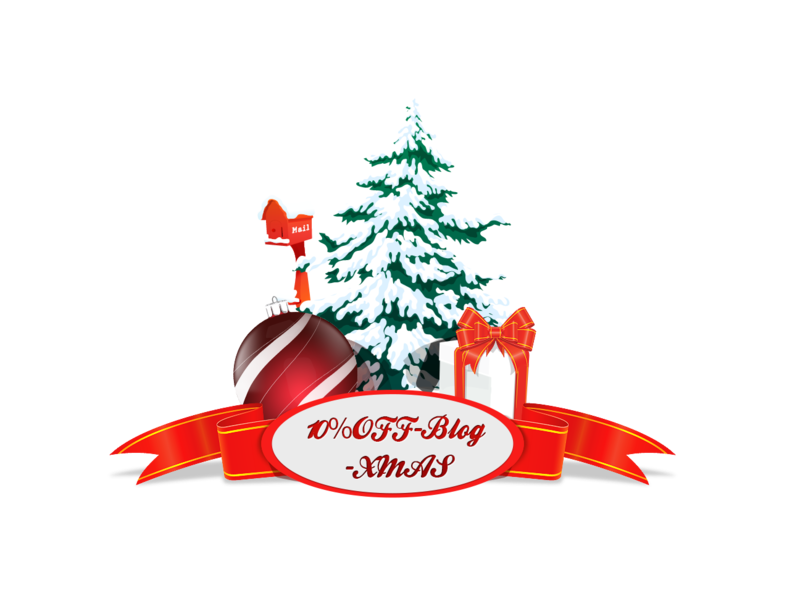 Use "10%OFF-Blog-XMAS" for 10% off your proxy package for the life of your account!!! Big things are coming to SolidProxies!! Make sure you stay tuned to this blog or directly to SolidProxies! XMAS DISCOUNT CODE NOW ACTIVE! OK. I've managed to swing this code for 150 uses for XMAS! Code is available for the first 10 uses! 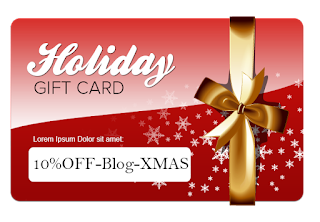 Use "10%OFF-Blog" for 10% off your proxy package for the life of your account!!! Don't Miss this Great Product , Buy it NOW !